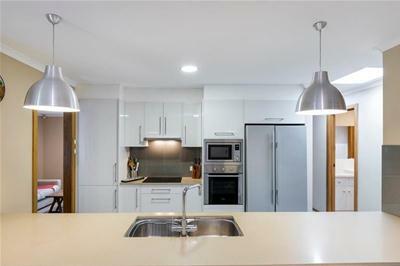 * Chic and so stylish, fully renovated kitchen overlooking the living and separate dining area. 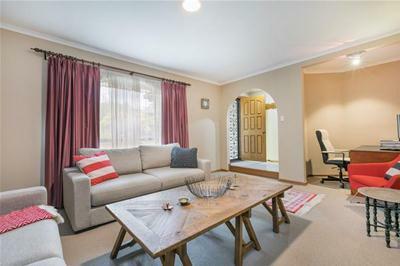 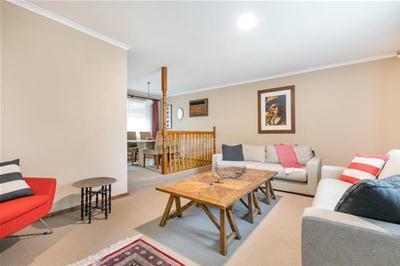 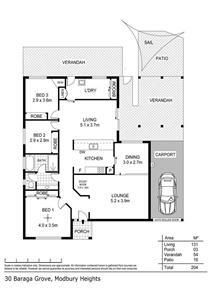 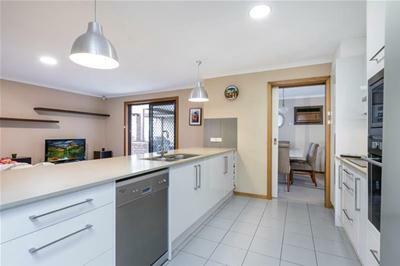 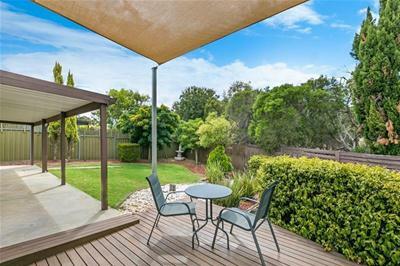 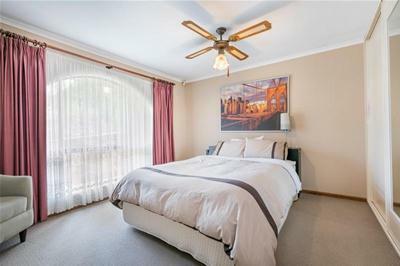 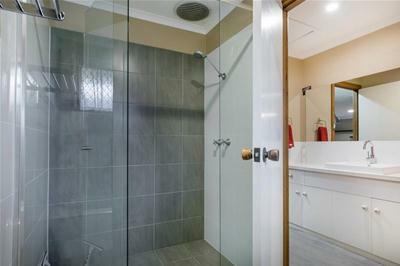 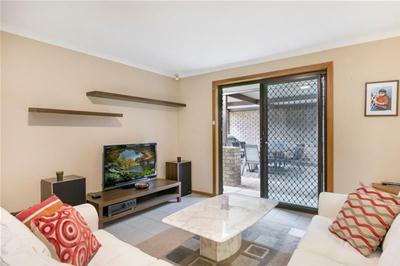 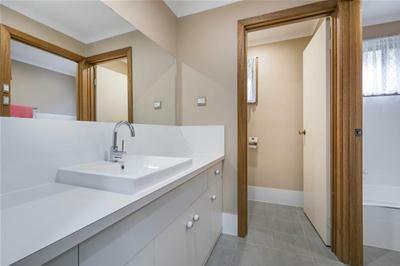 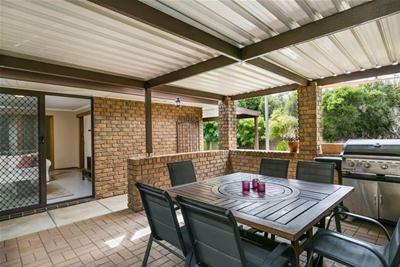 Essential viewing as this three bedroom home is a perfect start on your real estate journey. 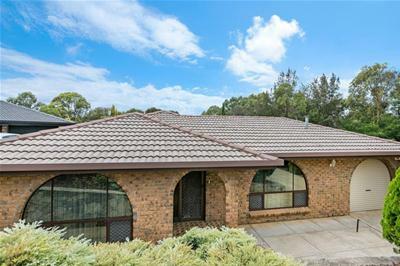 Call JOHN TAYLOR on 0414 845 728 for further details.